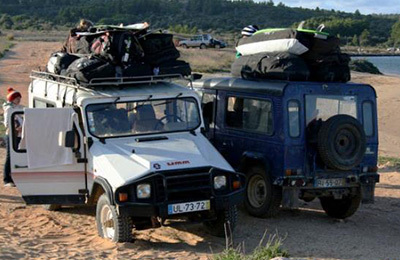 Lisbon Teens Surf Camp - Nomad Summer Camp, Lisbon Algehele gastenwaardering: ★★★★☆ 4.4 gebaseerd op 19 beoordelingen. 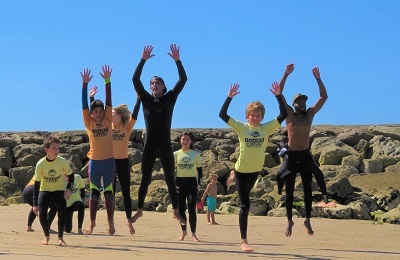 Surf School Teens Camp Lisbon located at Costa da Caparica at 100 meters from the beach and only 20 minutes from Lisbon Airport. Tennis court, big green area, and beautiful swimming pool. Teens from Russia, Italy, UK, France, Switzerland, Belgium, USA, Canada, Spain, and more. Supervised 24 hours, full privacy in double rooms. And it is not only Surf, we have a lot of different activities, the main goal is to have fun!! Jiwa Alam Secret Spots Surf Charter - Rote, Sumba, West Sumbawa Algehele gastenwaardering: ★★★★★ 5 gebaseerd op 4 beoordelingen. T-Land Surf Charter, is anchored in Bali or Sumba or Kupang and we’d love to take you on our next trip. Cruising from Bali to the Southern tip of Indonesia, either from East, our crew will bring you to secret spots, empty line-ups and world class waves. We make it easy. Departing from Bali or Lombok or Sumba or Kupang – our newly built surf-boat can accommodate up to 8 pax and will bring you to uncrowded world-class waves while cruising to the East. After years of cruising in the area, looking for the best spots. 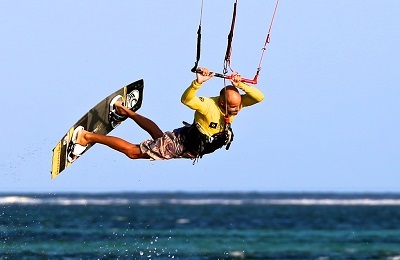 Bali Kitesurf School - Sanur, Legian Algehele gastenwaardering: ★★★★★ 5 gebaseerd op 7 beoordelingen. Kitesurf School Bali, here you choose how you want to ride, the classroom is the ocean! Beside the kitesurfing, you can also choose surfing, wakeboarding, bodyboarding, windsurfing, stand up paddleboarding, freediving or scuba you have it all in Bali. Start from the beginning or improve your skills, go on the surface or float through the depths, our crew of coaches will show you how. We are in all the spots to give you exactly what you’re searching for. Algarve Surf Camp - Vale Figueiras, Algarve Algehele gastenwaardering: ★★★★☆ 4.2 gebaseerd op 64 beoordelingen. Onder alle surfkampen en resorts in Europa is Vale Figueiras (Algarve) de bestemming waarover de meeste complimenten worden gegeven en waar de klanten altijd terugkomen! Een resort voor het hele gezin waar het personeel altijd klaar staat voor je met behulpzaamheid, vriendelijkheid en respect. Ideaal voor families of stelletjes die op zoek zijn naar een exclusieve Surf vakantie in een Agro toeristische accommodatie. Lanzarote kite & Surf Camp - Lanzarote, Canary Islands Algehele gastenwaardering: ★★★★★ 5 gebaseerd op 4 beoordelingen. In Famara Beach het gehele jaar beschikbaar! Surf, SUP en Kitesurf school voor alle niveaus. Om in Lanzarote op de beste golven van het eiland te surfen moet je de surf rondleiding kiezen. Appartementen zijn op verzoek beschikbaar. Pacasmayo Surf Hotel - Pacasmayo, La Libertad Algehele gastenwaardering: ★★★★☆ 3.7 gebaseerd op 4 beoordelingen. 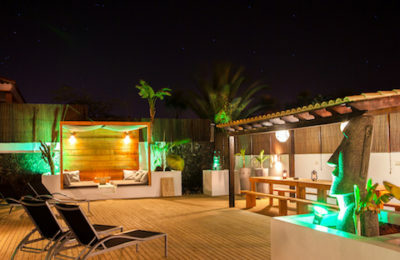 Corralejo Beach Surf House - Fuerteventura, Canary Islands Algehele gastenwaardering: ★★★★★ 5 gebaseerd op 8 beoordelingen. We give you the opportunity to enjoy SURF, SUP or Kite in Fuerteventura… with world class conditions kiteboarding, surfing and Stand up paddle in the Canaries while testing the latest equipment on the market. The center is based in an ideal located on the outskirts of Corralejo to make picking up of your equipment on the way to the beach a fast and easy process. Costa Teguise Surf Camp - Las Caletas, Lanzarote Algehele gastenwaardering: ★★★★★ 5 gebaseerd op 2 beoordelingen. We are based in Lanzarote the Hawaii of Europe! Situated near the modern town of Costa Teguise which is a young beach town surrounded by beaches, shops, restaurants and bars so its the perfect location to base yourself for the best holiday. Everything is in walking or biking distance. 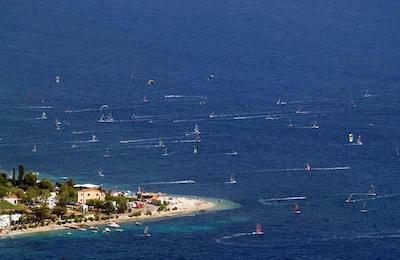 Beach Ponta Kitesurf, Windsurf & Wakeboard Apartment - Viganj, Korcula Algehele gastenwaardering: ☆☆☆☆☆ 0 gebaseerd op 0 beoordelingen. Ponta Preta Kitesurf & Surf Apartment - Santa Maria, Sal Algehele gastenwaardering: ★★★★★ 4.6 gebaseerd op 3 beoordelingen. Escape from the winter waves and explore the best surf spots of Cape Verde islands with experienced surf guides ! Your accommodation is only few minutes walking from the best wave of Sal, Ponta Preta ! Enjoy the sunny weather of this little island, its friendly atmosphere and lovely people. Be prepared to be welcomed at the african kite surf capital ! CABO VERDE Kitesurf, Windsurf Centre & Surf Hotel - Ilha do Sal, Santa Maria Algehele gastenwaardering: ☆☆☆☆☆ 0 gebaseerd op 0 beoordelingen. 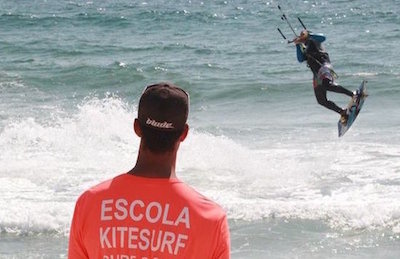 Florianópolis Kite and Surf Camp - Santa Catarina, Florianopolis Algehele gastenwaardering: ★★★★★ 5 gebaseerd op 6 beoordelingen. Om in Brazilië te surfen zijn het eiland Santa Catarina en het Florianopolis surfkamp de beste bestemmingen. Bekijk ook onze aanbieding voor kitesurfen in Florianopolis... De natuurlijke schoonheid en het nachtleven maken van Floripa een verplichte bestemming voor surfers, kiters en windsurfers! 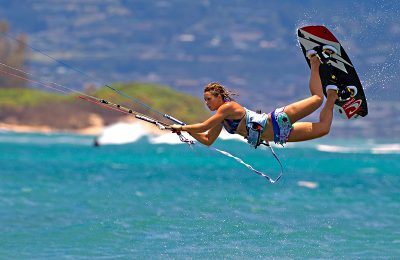 GUADELOUPE Surf & Kitesurf Camp - French Antilles, Guadeloupe Algehele gastenwaardering: ★★★★★ 4.8 gebaseerd op 7 beoordelingen. 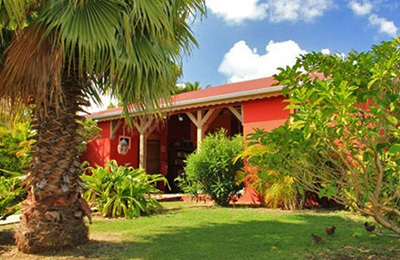 Located in St. François (Grande-Terre), the Guadeloupe Surf and Kite camp offers first class accommodation, guided surf tours, surf and kitesurf courses. 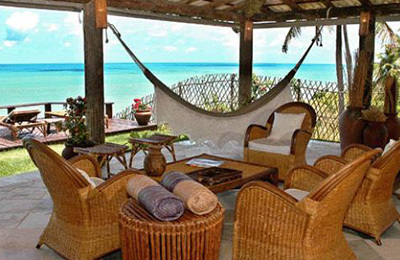 The camp consists of two big bungalows, with a large living room and four rooms in each bungalow. Animated parties and spicy Creole cuisine at the house, while St. François, with its nightlife, restaurants, marina and golf course is a short walk away. A fabulous surf destination under the tropics, with French flair, European standards and warm waters all year! 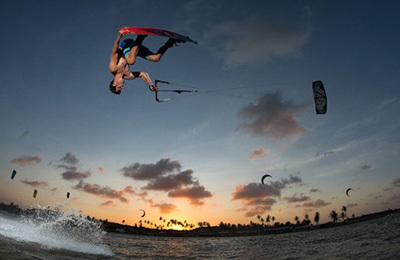 Algarve Kitesurf, Surf, Windsurf and Wakeboard Camp - Lagos, Algarve Algehele gastenwaardering: ★★★★★ 5 gebaseerd op 3 beoordelingen. 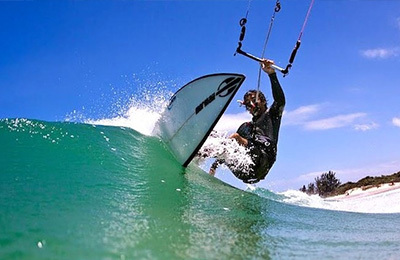 Algarve Kitesurf Camp offers the whole range of water sports such as kitesurf, surf, windsurf and wakeboard. The south region of Portugal, Algarve, has the best conditions all year long. The camp is located in Meia Praia 10 min from Lagos. Algarve’s touristic capital. Brazil Surf Tours, Surf School & Kitesurf Camp - Praia da Pipa, Natal Algehele gastenwaardering: ★★★★★ 5 gebaseerd op 3 beoordelingen. Surf Tours & Surf School Kitesurf Camp Brazil has its location in Tibau do Sul, 80 km south of Natal, a fascinating place to kite surf, surf, party hard or just relax! Come alone, with friends or family to enjoy 4000 square meters of a Tropical garden, a bar, a restaurant and TV room. We have everything you need from the shared rooms, private bungalows, luxury suits with splendid sea views and jacuzzi and a house for eight people also with ocean view. Costa da Caparica Kitesurf Camp - Almada, Lisbon Algehele gastenwaardering: ★★★★★ 5 gebaseerd op 2 beoordelingen. Are you looking for a Surf, SUP or Kitesurfing course in Lisbon ? 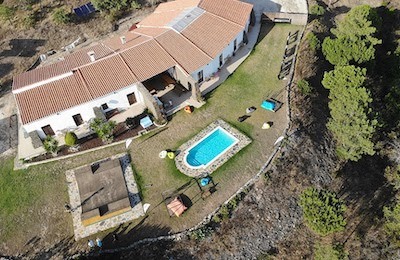 The Kite surf house is only few minutes from the Airport and the City Centre! Open all year long..
Oporto Skate & Surf Camp - Oporto, Oporto Algehele gastenwaardering: ★★★★★ 4.8 gebaseerd op 5 beoordelingen. Surfcamp and surf hostel 5 minutes only from Matosinhos beach! 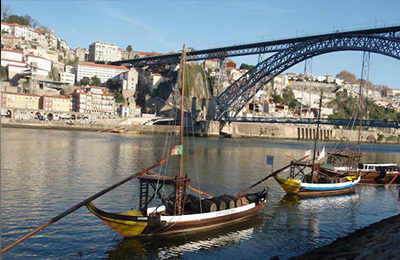 Wakeboarding and wake surfing.. Visit Oporto and enjoy the coolest action sports in Portugal! TARIFA Accommodation, School & Kitesurf Camp - Cadiz, Andalucia Algehele gastenwaardering: ★★★★★ 5 gebaseerd op 3 beoordelingen. Kite surf hostel and apartments few minutes walking from Tarifa downtown and Los Lances beach.. the European capital of kitesurfing! 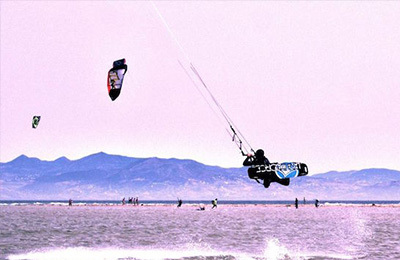 Tarifa Kitesurf Apartment - Tarifa, Cadiz Algehele gastenwaardering: ★★★★★ 5 gebaseerd op 2 beoordelingen. We offer kite surf courses, SUP and Surf lessons in Tarifa with accommodation few minutes walking from the beach! 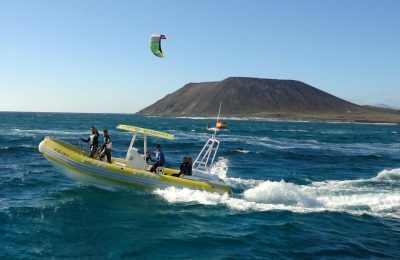 Fuerteventura Surf & Kitesurf Camp - Corralejo, Canary Islands Algehele gastenwaardering: ★★★★★ 5 gebaseerd op 3 beoordelingen. Our Kite and Surf Center started in 2006. Our goal is to share to you our knowledge and passion of the ocean and water activities. Rote Island Surf House - Nemberala, Rote island, NTT Algehele gastenwaardering: ★★★★★ 5 gebaseerd op 3 beoordelingen. We are committed not only to providing excellent surfing, sleeping and eating, but also a continuance of excellence over the years. You must take care of the environment to reap it’s rewards for the years to come. In accordance with our love for the sea and ambience of Rote, we have taken a vow of minimum impact on the environment. Eco-friendly and environmental stability are the name of the game. Our use of indigenous materials and building plans, solar power, and reverse osmosis water processing all contribute to pride in our sustainability. Taibinha Kitesurf Camp - Taiba, Fortaleza Algehele gastenwaardering: ★★★★★ 5 gebaseerd op 3 beoordelingen. 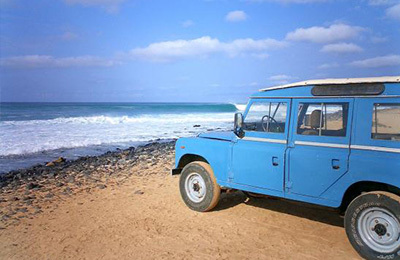 Praia de Chaves Kitesurf Apartment - Sal Rei, Boa Vista Algehele gastenwaardering: ★★★★★ 5 gebaseerd op 3 beoordelingen. 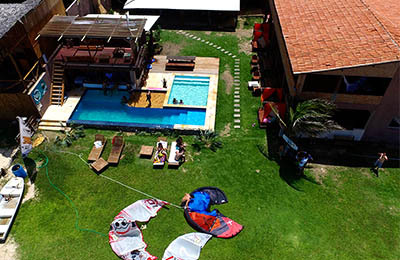 Guajiru Island Kitesurf Camp - Fortaleza, Ceara Algehele gastenwaardering: ★★★★★ 5 gebaseerd op 4 beoordelingen.